What? 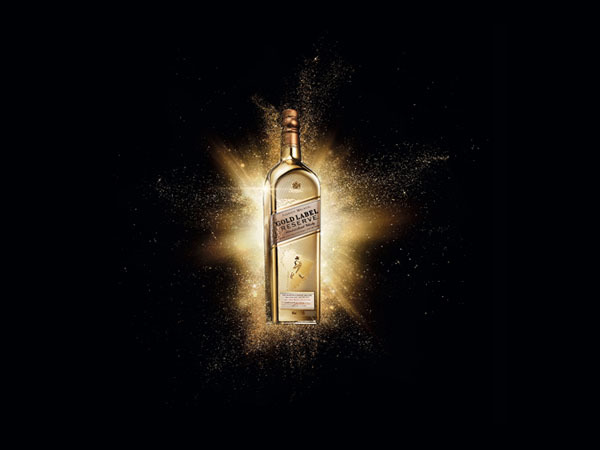 The bullion blend of the Johnnie Walker range has been given more than a golden touch in time for Christmas 2014. Exclusive to travellers and for a limited time, this edition of the bottle features a stunning world map against an embossed oceanic background. But, as it’s a travel limited edition, there can be only one solution; travel more.